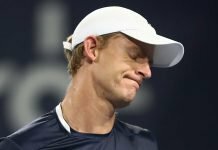 In December 2016, the World Number two tennis player, Petra Kvitova underwent a devastating situation which almost brought her to the brink of her tennis career. She was attacked by an intruder in her house in the Czech Republic and she suffered multiple knife wounds while she was trying to defend herself. Her left hand was severely bruised while she was wrestling with that man. The seven tendons of her hand, ligaments and the nerves were ruined. The suspect, 33-year-old Radim Zondra if pronounced guilty, will face 12 years in prison. He is presently sentenced in jail for another offence which he committed. Later, Kvitova recognised the criminal in the photograph and reported to the police. “I knew it was him the moment I saw him (in the pictures). I remembered his eyes mainly”, she said. “When I saw the blood, I started blubbing. All the fingers on my left hand had been cut, and the nerves in my thumb and index finger severed. Even today, mobility is not 100%. 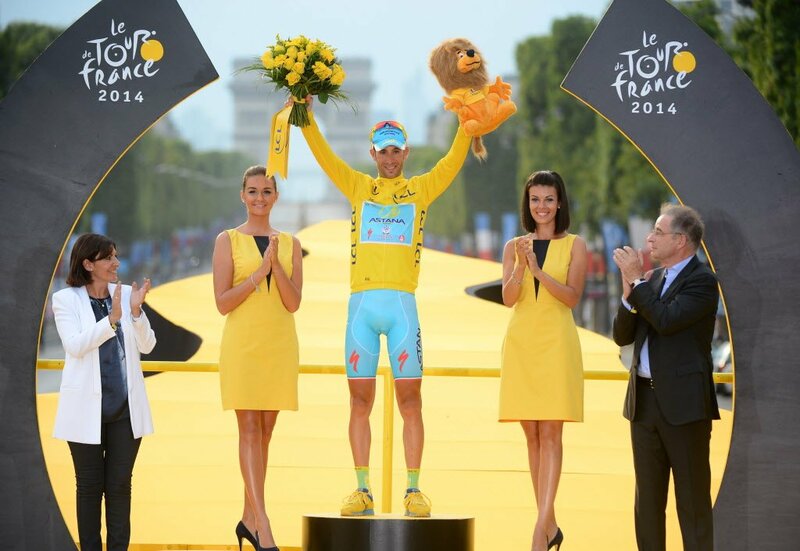 There is no sensitivity in the tips (of my thumb and index finger)”, she added. 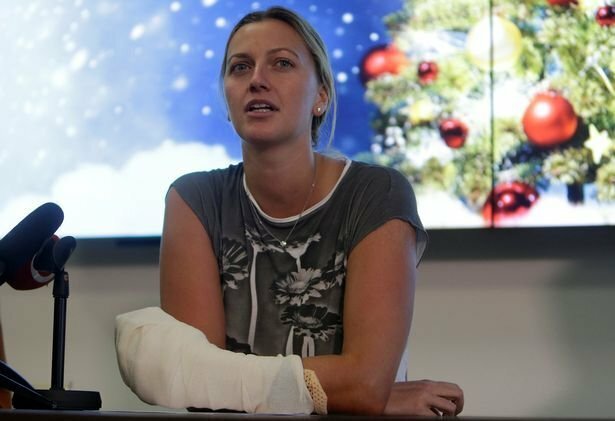 Kvitova was distressed upon seeing her hand when she removed the bandage after undergoing multiple surgeries. It was all bruised. 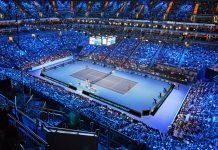 Nevertheless, the very next day she removed her bandage, the two-time Wimbledon champion, picked up her tennis racquet and began training with her swollen fingers. She still cannot close her hand completely and she feels blessed about tennis having a wider grip. 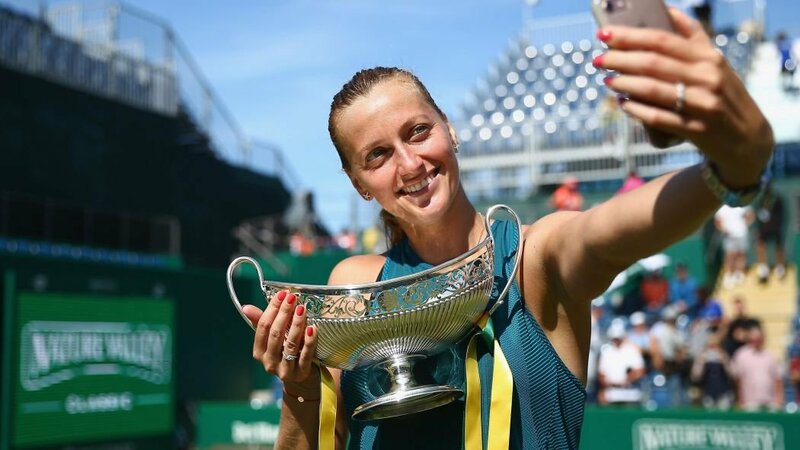 Her 2018 Birmingham Classic triumph was like a fairytale and she felt the same emotions as she sensed during her first Wimbledon title in 2011. 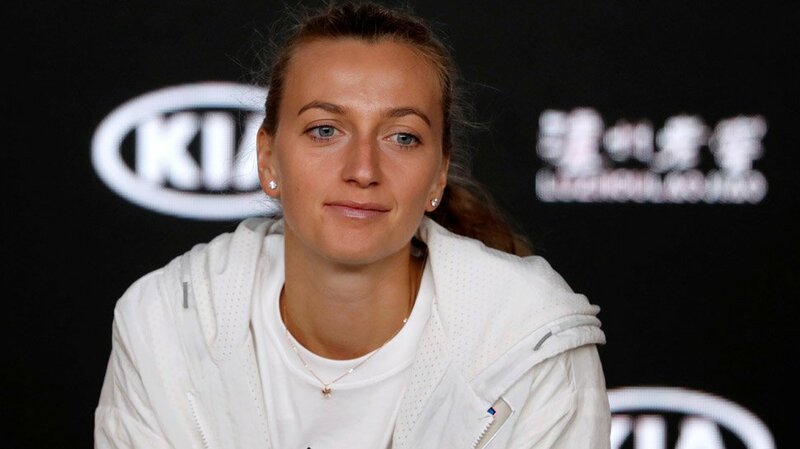 Kvitova came back to the circuit five months after the dreadful episode of her life and within a year and a half, the Czech was through to the Slam finals in Melbourne.